From every stage of the process, Phil Kean Kitchens is committed to design integrity, quality, and excellence. We’ll handle everything from lifestyle review, internal design and delivery, and the final installation. PKK offers a range of world-class design services to fit your needs. Explore our comfortable state-of-the-art showroom, as well as our innovative viewing gallery for homeowners, contractors, and design professionals. We utilize a large community table, while the PKK showroom serves as a perfect space to roll out your project floor plans to share collected visual influences. 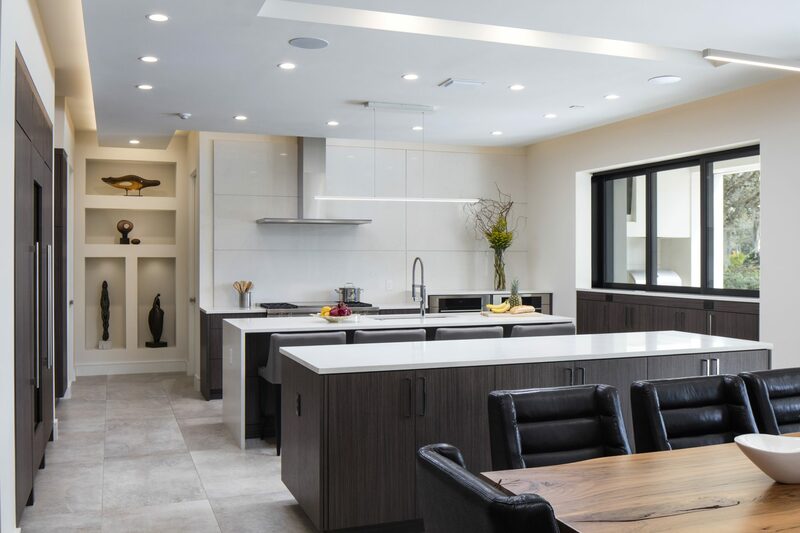 With New Construction, Whole Home Remodeling, or Full Renovation, Phil Kean Kitchens is your one-stop source for kitchens, baths, cabinets, closets and more!